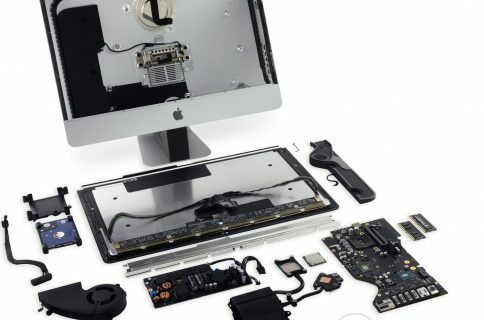 With their usual degree of pomp and circumstance, iFixit has performed a teardown of the new iMac Pro. 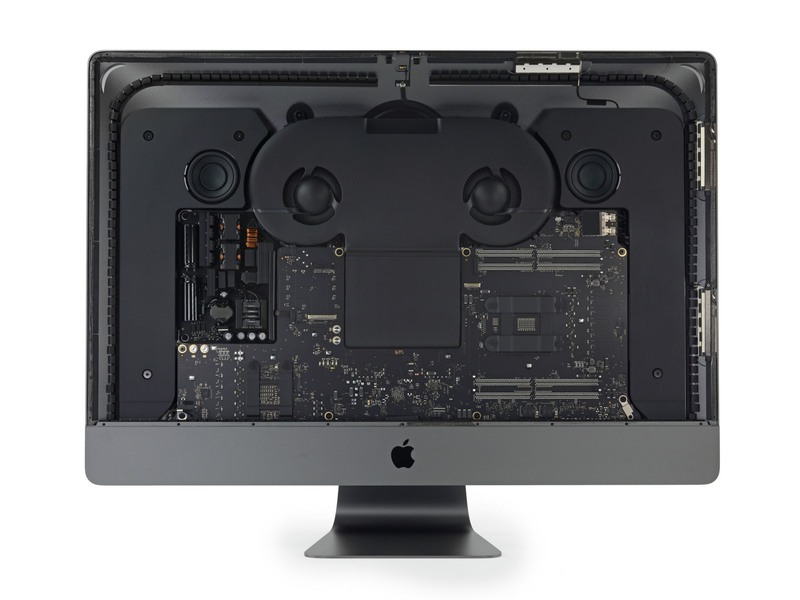 Based on their results, it now appears that the iMac Pro will be at least somewhat upgradable. 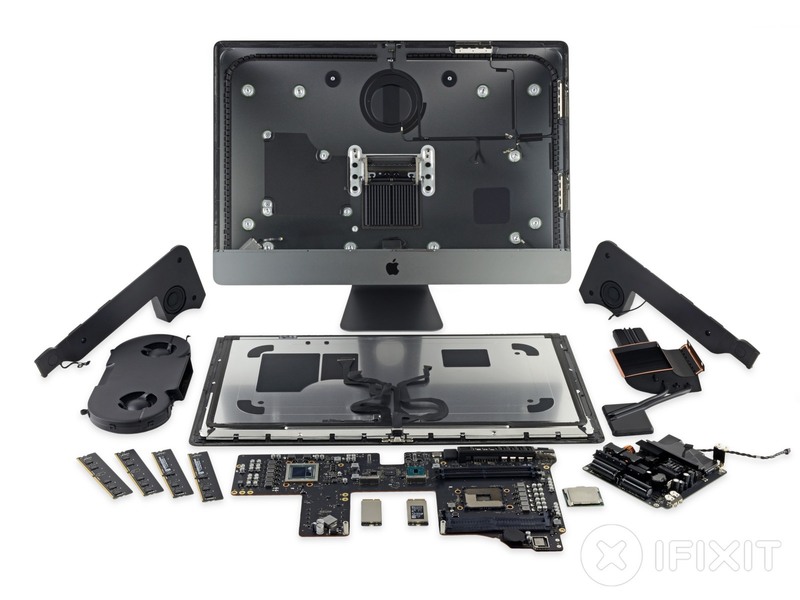 iFixit chose to tear down the base model iMac Pro, sporting an 8-core processor, 32GB RAM, and a 1TB SSD. There were quite a few things of note found inside of the new all-in-one. The biggest news, is that the machines may in fact be upgradable, even possibly by (adventurous) owners. The RAM, CPU, and SSDs are all removable, and modular. They can be replaced, and (plausibly) upgraded after purchase. That said, it requires quite a bit of work to do, and most components will require a near full disassembly. 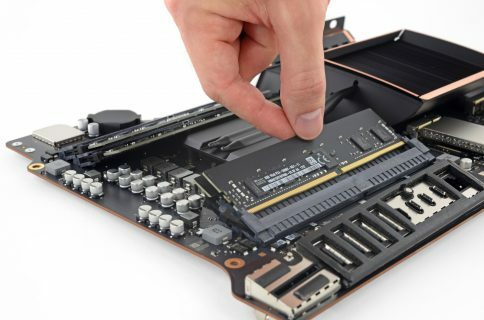 While the CPU can be removed, and is not soldered to the logic board like the GPU, it is unclear if you could simply swap it out for an upgraded one. 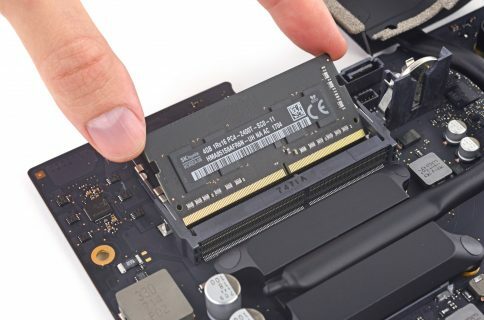 Apple doesn’t use an off-the-shelf CPU, and instead uses a custom-produced Intel chip. The same applies to the SSDs, which are custom, though I’m sure third parties like OWC will get their own on the market soon enough as they have in the past. The internals are also completely unlike any other iMac in the past, requiring a full redesign to accomplish. There is a new thermal design the accommodate the heat radiating from the Xeon-W processors and Radeon Pro Vega GPUs. 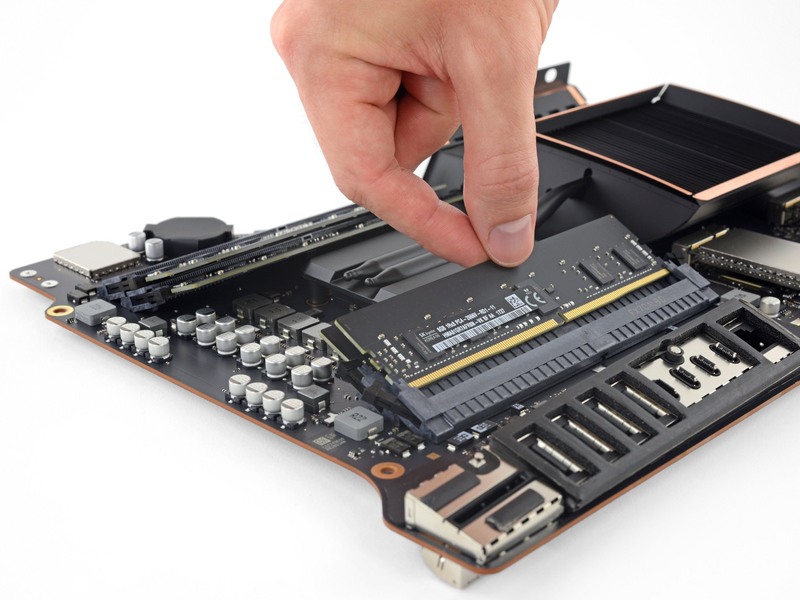 There is a dual-fan cooling system, and what iFixit calls a “ginormous heat sink”. Disappointingly, the display appears to be the same model used in the 27″ 5K iMac, though new cables prevent screens from being swapped across models. Unsurprisingly, iFixit has given the iMac Pro a poor repairability score, coming in at a 3 out of 10. Even though certain parts can be replaced, they require a significant amount of work to get to. Head over to iFixit to view the entire teardown in glorious high definition images.